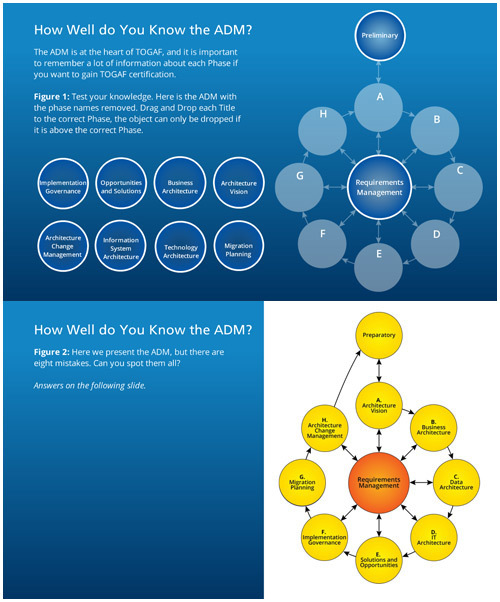 How Well do You Know the ADM? The ADM is at the heart of TOGAF, and it is important to remember a lot of information about each Phase if you want to gain TOGAF Certification. Test yourself with this useful interactive guide.